County Board Advertises Draft MTP Bike Element Update to the Community! 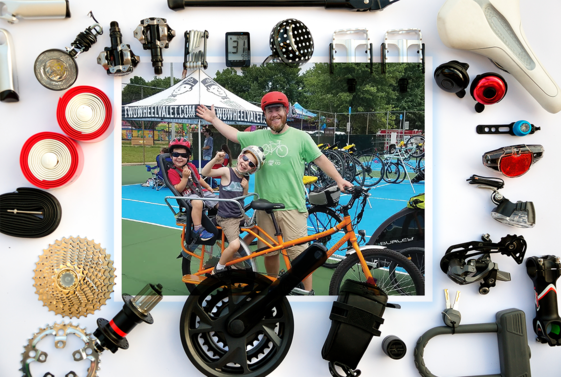 On March 16, 2019 , the Arlington County Board voted 5-0 to advertise the draft Master Transportation Plan (MTP) Bike Element Update to the community. The plan will go before the Transportation Commission and Planning Commission before the County Board will hear the matter at their April 23, 2019 meeting. Public comment at each meeting is welcomed and encouraged. Transportation commission meetings are streamed on the County's YouTube channel. Planning Commission meetings are streamed on the County's YouTube channel. County Board meetings are streamed on the County's YouTube channel. Community stakeholders who are not able to attend any of the meetings in person are welcome to provide comments to the County Board by e-mailing: CountyBoard@arlingtonva.us. For more information about the process as well as the draft plan and proposed routes, visit the project page for the Master Transportation Plan Bicycle Element.